Nothing say small-town America (or Minnesota in this case) like a small roadside gas station / convenience store. 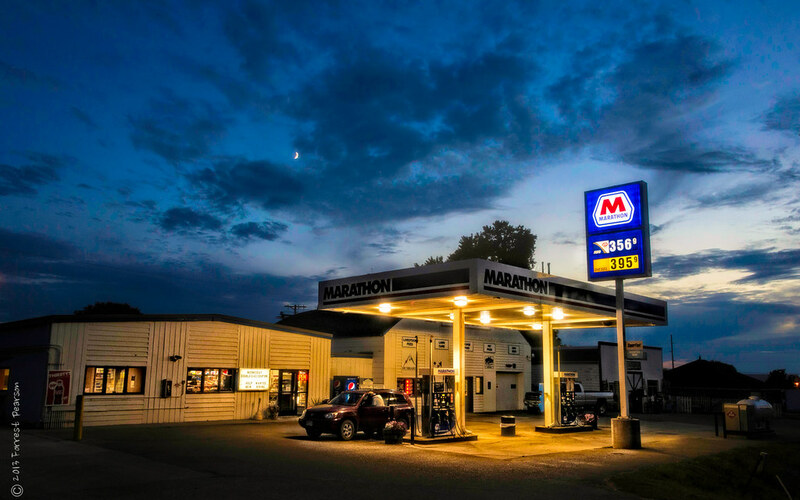 While it may seem mundane on the surface, these convenience stores are often times the community hub after the local coffee shop or diner closes for the day. Patrons can be seen chatting over a donut and a cup of coffee and solving the world's problems.